Whose job is it to manage network maintenance within your organization? What about IT infrastructures issues that may arise? Is it the CIO or CTO? Who manages the budget? Who decides if your maintenance contracts and service level agreements are serving the business well? When you think about service level agreements, the 99999 rule may come to mind. But let’s talk about a different set of 9s. Let’s start with this, SLAs are not bad. They are a necessary part of any enterprise level network. SLAs pull together information on all contracted network support services and their agreed-upon reliability, into a single document. Effective SLAs clearly state metrics, responsibilities, and expectations so that, in the event of service issues, neither party can plead ignorance. It ensures both sides have the same understanding of requirements. Unfortunately, this is rarely the case and few organizations are aware that their network and budget are at risk. According to David Brook of Turnstone Services, “most contracts are weighted in favor of the supplier.” However, enterprises are failing to realize this fact. Instead, they have turned a blind-eye to network maintenance agreements. “In most contract negotiations, the business wants to understand what it will pay and what it will get," says Joachim Frank worldwide program manager of IT service management for HP Consulting. In the case of network maintenance, what the business “will get” is not fully understood or sometimes even defined. Instead, CIOs and CTOs sign-up for the status-quo, the value of which is not genuinely tested until a moment of crisis (in cases of under coverage) or is perhaps never detected (in cases of overspending on unnecessary coverage). Maintaining the status-quo is expensive. According to Sunny Gupta, CEO of Apptio, between 70 and 80 percent of IT budgets are tied into 'run IT,' or business as usual, with only 20 to 30 percent focused on innovation. Yet, CIOs want to shift at least 5 to 10 percent of their cost structure from business-as-usual to driving more digital innovation for the business. How is it that IT departments, often perceived as the most advanced department in enterprise organizations, are missing the mark on optimization and letting IT infrastructures occur? According to Gupta, “IT is probably the last discipline that's running on spreadsheets: CIOs put in business systems for every other function, but forgot to put it in for themselves." It is easy to recognize the importance of agility, innovation, and continuous improvement in sales, production, or procurement. Is your IT department held to those same standards? What about your network maintenance provider? There could be IT infrastructure issues that you aren't aware of. Untended SLAs can lull IT into a false sense of security. Why do SLAs go untended? Often, it is because they are complex and require inputs that may not exist, such as accurate asset lists and up-to-date criticality definitions. This understanding requires something of the business – namely, an SLA expert. Instead, most enterprise-scale businesses are facing a cornucopia of maintenance agreements, comprised of entitled support, purchased SLAs, and renewed contracts that no one fully understands. Multiple SLAs makes tracking and discussing performance more difficult and tedious. Those all-important meetings with the business to address SLAs become long, boring, complex reporting sessions in which very little is accomplished. According to KPMG, 68 percent of CFOs are focused on preserving cash, cost-cutting, and streamlining. If this is you, you care about your org’s SLAs. CIOs have been lulled into trusting OEMs who have built security in revenue through obscurity. No one truly understands what maintenance contracts are saying so the safeguard is to simply spend more – if the business is spending more, the coverage must be getting better, right? But dig a little deeper and you may find a different story. Can your CIO produce an up-to-date asset list? One that clearly defines each piece of hardware on the network and includes locations, serial numbers, and criticality definitions? Does your CIO include total cost of ownership (TCO) estimates when submitting requests for new equipment? If so, how are those estimates stacking-up against the real thing? The challenges of deciphering SLAs and tracking the financial impact of downtime, on top of managing an ever-changing inventory has turned IT spending into a black hole. Yet, CIOs must be accountable for their investments. This means proving ROI by presenting key performance indicators (KPIs) to finance in a clear, business language. Most CFOs agree that “the IT department is expected to deliver value for money by minimizing capital expenditure and operational costs wherever possible.” Yet few understand how this will happen or even if it is happening. As the CTO or CIO, your IT leader is the go-to for all things tech within the organization and negotiating service level agreements for the network seems to fall into that category. But it doesn’t…at least not exactly. Your CTO knows what the network needs but he or she is not an expert in SLAs or business finance. Clauses, stipulations, response definitions, and hidden costs are as foreign to them as SQL is to you. Technical services costs can quickly spiral out of control and result in sprawl and waste. Avoiding waste requires active cost management. The initial cost of an equipment purchase represents only a fraction of the TCO. Research shows that a computer’s base price typically represents less than 20 percent of its TCO, with technical support, maintenance and labor costs accounting for the remaining 80 percent. 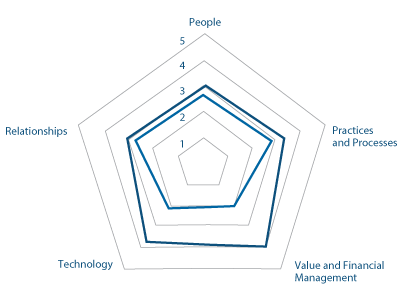 Gartner reports that CIOs need a minimum Gartner ITScore Level 3 maturity to effectively navigate budgetary decisions. Yet, their research shows less than 30 percent operate at that level. Recognizing the critical role that IT finance plays in the business requires CIOs and CFOs to invest in the role of IT finance. 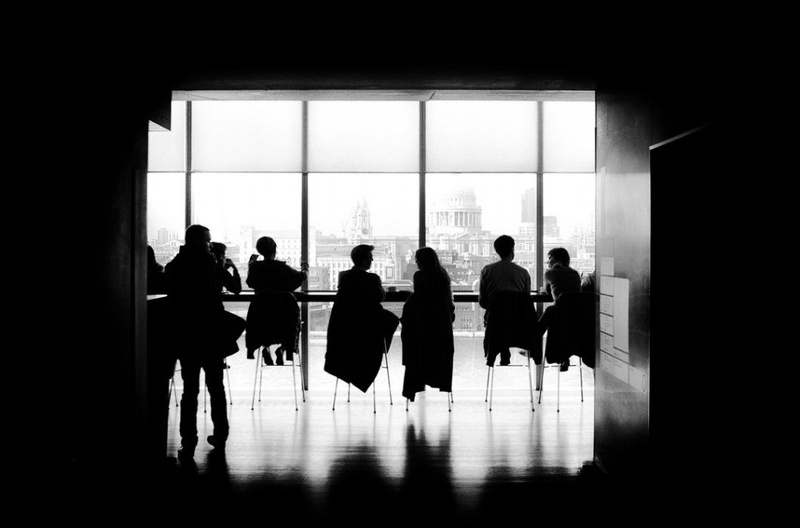 According to Ernst and Young, insufficient understanding of IT issues among finance executives is the number one reason CIOs and CFOs have a hard time working closely together. Yet, this relationship is more important than ever. As CFO, you have the chops to recognize a bad deal…even better? You have the pull to change it. As Gupta points out, “anywhere from 10 to 30 percent of the cost structure in an IT organization is outside the CIO's control.” Where does that control fall? With the CFO. How do IT costs spiral out of control? One significant contributor is the automatic renewal of service level agreements and network maintenance contracts. Not only does an “auto-renew” mentality prevent the business from optimizing coverage levels, but it also puts the security of the network at risk. Eliminating the auto-renew mentality has a significant impact on the health of the IT budget and the security of the network. It is at this intersection that collaboration between the CFO and the CIO is critical. The CFO ensures that maintenance agreements are fiscally optimized. Are we covering equipment we own and use? Are we paying for the coverage levels we need? Are we only paying for services that are not covered in other agreements? On the other hand, the CIO’s fundamental focus is on the health of the network. Can we get the support we need in a moment of crisis? Is our equipment vulnerable to security risks? Are there are any support gaps? The rest of business wants to know that the assets they need to do their jobs will be available when they need them. Understanding what that means requires exposing what is vital to each group within the organization. Steve Martin, partner with outsourcing consultancy Pace Harmon, advises businesses to, “collaborate with internal customers to determine what elements are the most important to the company's business function." He goes on to reveal that, "many IT organizations don't go far enough in uncovering this vital data." According to Parsons, "If you don't have the cold, hard facts, the meetings where you talk about performance with the business won't go well. You can't go in there and say, 'I think [our vendor is] meeting the SLA requirements,' and have someone on the business side say, 'No, [they’re] not.'" Are You A Renaissance CFO? As a leader in the organization, CFOs are in a unique position to be an agent for change within the IT infrastructure. 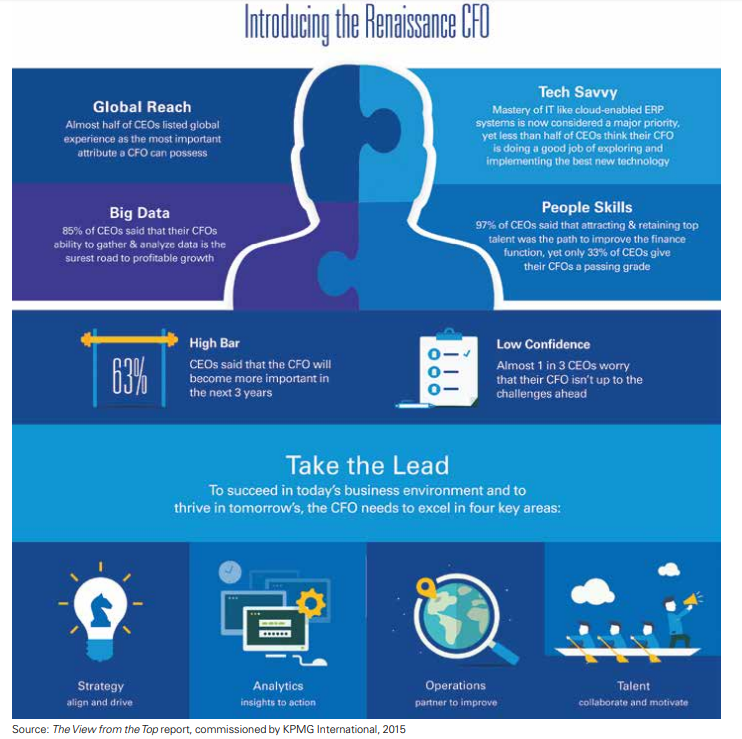 More than 22 percent of CIOs report to the CFO. Even when CIOs do not report to the CFO, the two work very closely, as part of the executive leadership of the company, to make decisions that benefit the business as a whole. The opportunity to influence and lead the change is there. According to CIO, in most enterprise organizations the CFO is seen as a strategic information leader who can help the company focus on operational efficiency and growth initiatives, as well as a catalyst that can stimulate and foster change. Both CEOs and CIOs have a vested interest in this initiative. As the top driver for increasing efficiency, technology investments sit at this all-important crossroad between CIO and CFO. It is under this initiative that CFOs and CIOs can come together as champions for improvement within the business. When network maintenance and SLAs are optimized, companies experience significant cost savings, reduced downtime, and provide better service to both internal and external customers. Investing in technology to increase operational efficiency without the informed backing of the CFO all but ensures the initiative will fail. In addition to wasting budgets, these failed initiatives compromise the security of the business. IT departments must make decisions informed by real data and manage spending using the same level of accountability and strategic purchasing knowledge required in other areas of the business. Remember that Gartner ITScore? Operating at a maturity level of 3 or higher requires running IT like a business, which presumes that IT finances are both understood and managed. Organizations routinely leave money on the table by signing agreements that do not best serve the needs of the business and are little more than high-priced security blankets that fail in the moment of need. Negotiating new agreements is critical; but what can CFOs do in the meantime? Exercise your right to transparency and monetize service failures. Technical service chargebacks and billing are often based on consumption metrics and service delivery guarantees. Implementing metrics that drive both cost and performance transparency helps network maintenance align with business value. Invest in your CIO’s growth. 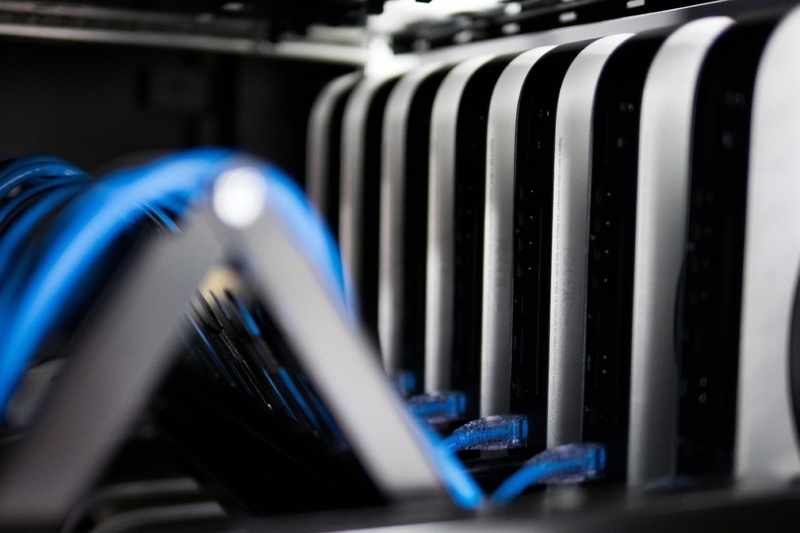 When IT budgets are stagnant or slashed, optimizing network maintenance reduces current spend to free up capital and provide IT departments with funding for new projects. By 2021, 40 percent of IT staff will be versatilists, holding multiple roles, most of which will be business-related, rather than technology-related. The next step is negotiate and implement new service level agreements. Creating an atmosphere in which the CFO both supports and informs IT decisions requires a deep understanding of the organization’s current service level agreements and how those agreements align with the needs of the business. “One critical way to reduce IT spending is to perform an audit of current coverage and costs,” this according to Gartner. Audits performed by teams that understand all aspects of network coverage, not just within your organization but the industry as a whole, bring a new level of intelligence to decision-making. 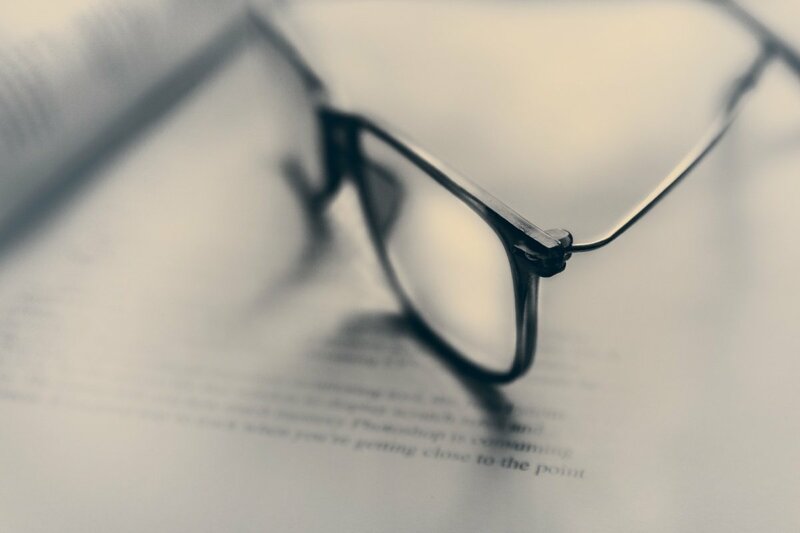 Service level agreements are complex and filled with ambiguous language, clauses that mitigate support, and hidden renewal and fee requirements. A meaningful assessment of network coverage requires not only understanding what the business owns and why but also understanding the language and nuances of many OEM service providers. Most CFOs and CIOs do not have the time nor the expertise to evaluate network coverage effectively. However, the results of an audit remain a critical piece of fiscal management. Not sure if anyone has noticed that this information is missing? The CEO has. A recent survey conducted by KPMG found that CEOs believe that their CFOs ability to gather and analyze data is the surest road to profitable growth. Gartner predicts that by 2020, more than 20 percent of organizational business plans will use infonomics to provide a financial analysis of data assets and liabilities. Infonomics is the emerging discipline of managing and accounting for information with the same or similar rigor and formality as other traditional assets (e.g., financial, physical, intangible, human capital). Information is quickly becoming the single greatest asset of the business. A comprehensive audit of the organization’s service level agreements, network maintenance needs, and network assets creates a foundation for informed decision-making. The initial results of the audit allow both CFOs and CIOs to optimize the current landscape of the network and its support. In the future, this information provides the basis for maintaining up-to-date retrievable data that ensures IT buying decisions are backed by intelligence. Partnering with an expert in both enterprise IT networks and service level agreements is becoming the norm in a landscape that demands analytics-based judgments. In the coming year, 44 percent of organizations plan to invest in decision support tools to assist their CFO. 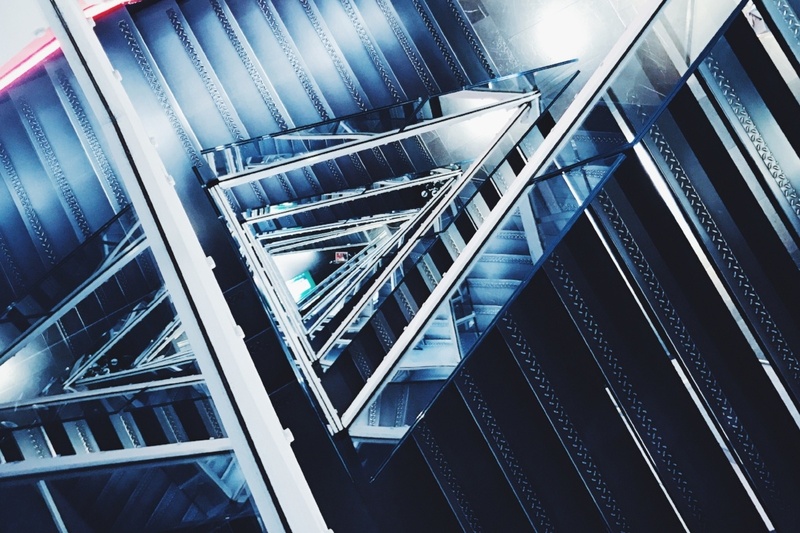 One survey found that as much as 50 percent of that investment will focus on implementing advanced analytics to manage vendor risks – such as overspending and under coverage of IT networks. Why the focus on outside services and especially IT network maintenance? For too long OEM maintenance providers have operated under a veil of both scare tactics and vagueness. Business and IT leaders are driven to purchase new equipment or sign maintenance renewals by the issuance of “end of support” or “end of life” notices. A lack of knowledge compels leaders to sign agreements and purchase equipment as a way to “buy their way out of downtime.” Only to find out later, that those expensive line items do not align with the business and may even be contributing to increased downtime. What is not measured is not controlled. Organizations rely on vendors to track support metrics. Often, these metrics do not align with business value. Lack of asset visibility creates risk. Businesses cannot optimize what they do not recognize. Many organizations do not maintain an accurate inventory of hardware, software, and service agreements. Contract complexities stall service and support negotiations. In-house teams do not understand OEM standard operating procedures, support language, and service definitions. Start by eliminating asset invisibility. Most enterprises are consistently changing shape – acquiring new divisions and selling off others. This shape-shifting effects the landscape of the network. New hardware is added, old equipment is sold, and agreements are transferred from one entity to the next. Without a process for tracking these changes, there will always be a level of uncertainty, a margin of error, in network coverage and support optimization. Create a method that traces network assets, including service contracts. Track criticality designations, serial numbers, and equipment location information for each piece of network hardware. Then, match that hardware with entitled and purchased service agreements. Next, partner with an unbiased network coverage expert that can evaluate current support agreements, entitled support, and network needs to optimize every line on the IT network support budget. This knowledge unleashes power both within the organization and in negotiations with providers. This power enables the business to stop unnecessary spending, receive better support coverage, and increase the overall effectiveness and efficiency of the network. Spending on network service and support is consistently one of the most significant line items on enterprise budgets. Optimizing service level agreements requires gathering and analyzing data on the composition of the network and the contracts that support it. Skilled, experienced enterprise network experts with the SLA knowledge to maximize coverage give CFOs the power needed to transcend traditional roles, to be a leader beyond the finance function, and a champion of change and collaboration within the organization.